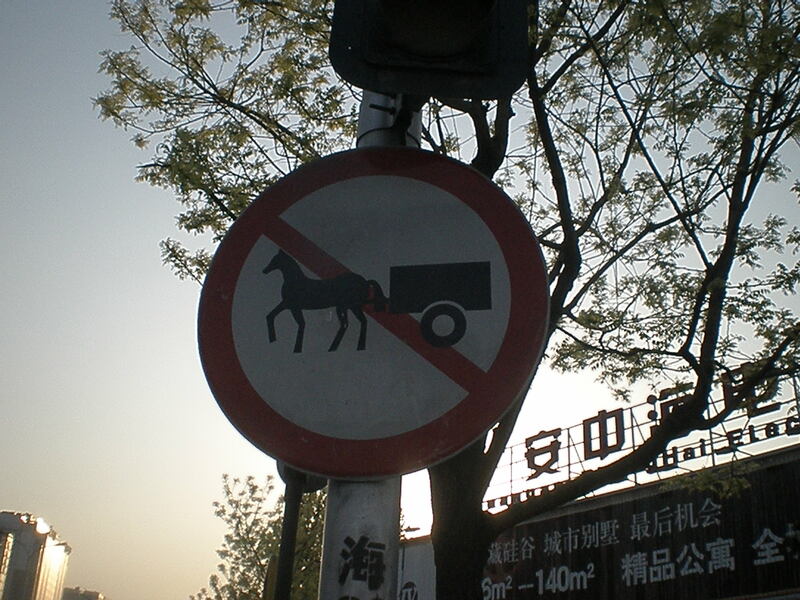 No carts 'n' mules allowed. – are still fairly common in and around Beijing, as well as other cities in China (except Shanghai, because it’s way to classy). However, quaint and cute as they are to my nostalgic expat eyes, they aren’t entirely welcome in the car worshiping metropolis of Beijing. ← Why doesn’t China have a number one national football team?